Kane Possibly Taking Time Off Again - Has He Been Working Hurt? Kane Possibly Taking Time Off Again – Has He Been Working Hurt? In the latest issue of The Wrestling Observer Newsletter, Dave Meltzer mentioned that WWE Superstar Kane is either working hurt or is “running out of gas” as an in-ring performer. He continued by pointing out that Kane missed a few spots during his Universal Title Match at the Royal Rumble, and was barely able to do anything on RAW the following night. WWE did an angle where Kane was taken to a medical facility following the brutal beat down by Braun Strowman on RAW this past week, and he “hasn’t been heard from since”. Meltzer added that this is likely done as a blowoff to his program with Braun Strowman. 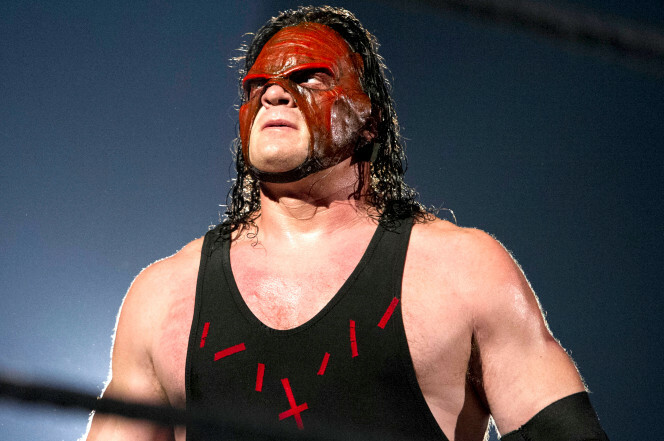 It’s believed that with the Knox County Election coming up soon, where Kane is running for Mayor of Knox County, that he will not be wrestling any time soon, especially if he wins the election.